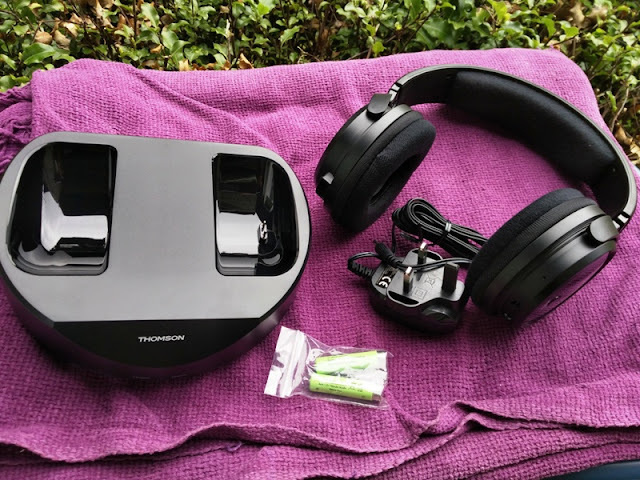 Thomson WHP6316BT Wireless Headphones With Charging Station! 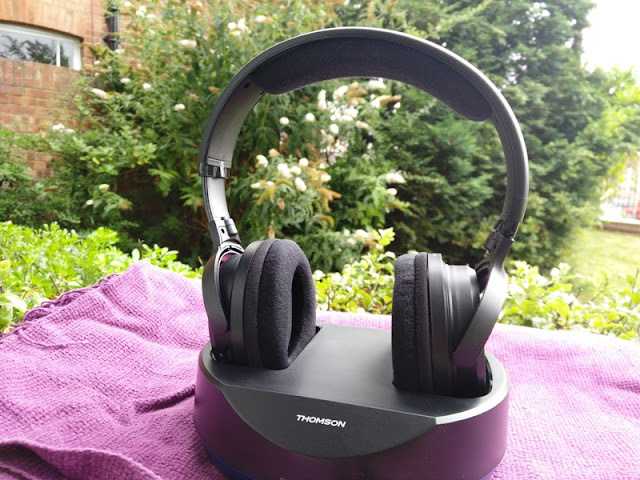 Trying to find the right type of cordless headphones can be a bit of a mission but if you are looking for comfort and sound quality, you won't be disappointed with the Thomson WHP6316BT Bluetooth 4.1 headphones! 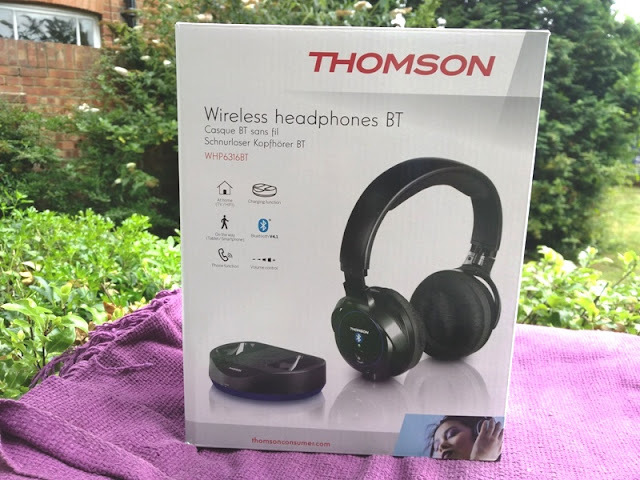 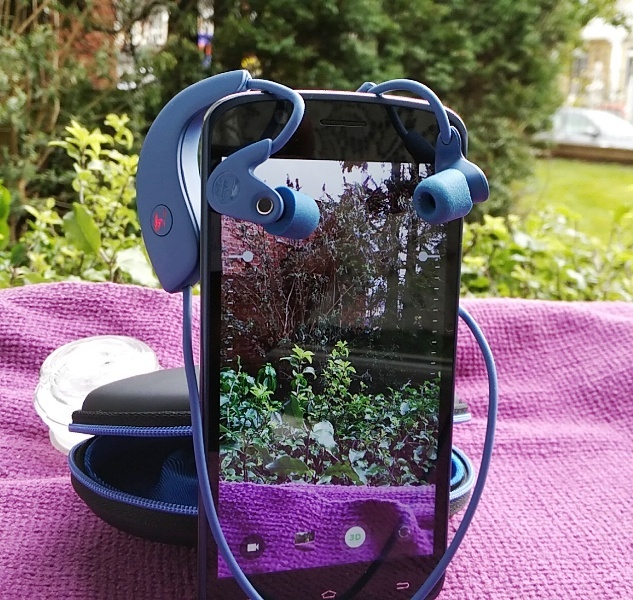 The Thomson WHP6316BT Bluetooth headphones are great for watching movies or listening to music without disturbing anyone and without having cables in the way! 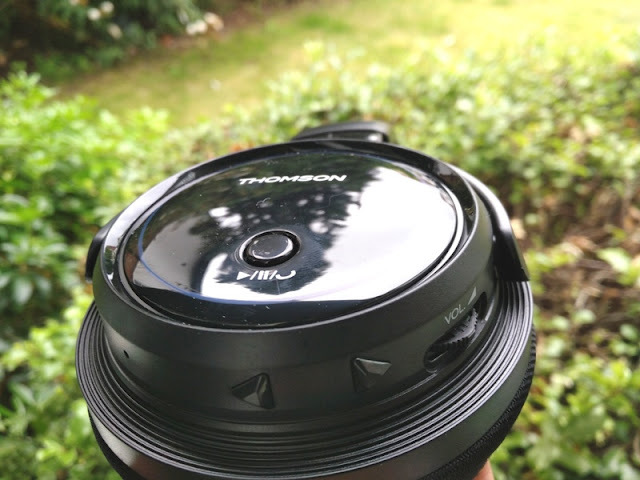 The overall sound quality of the Thomson WHP6316BT headphones is very good. 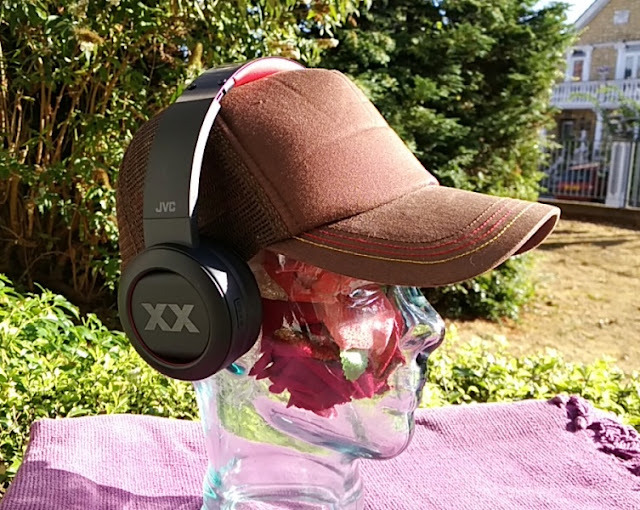 You get thumping bass, loud volume and superb tonal balance across the entire range, as well as nicely padded over-the-ear cups which are really comfy! 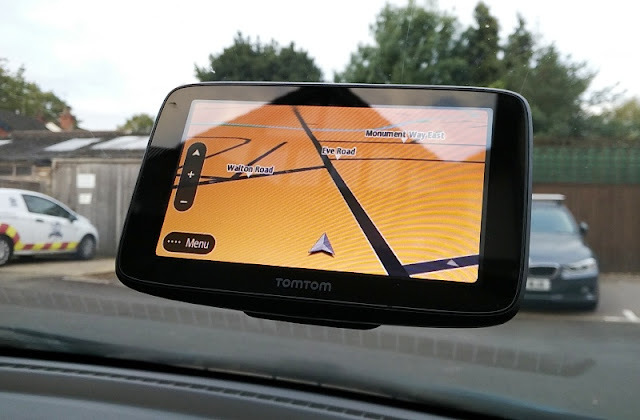 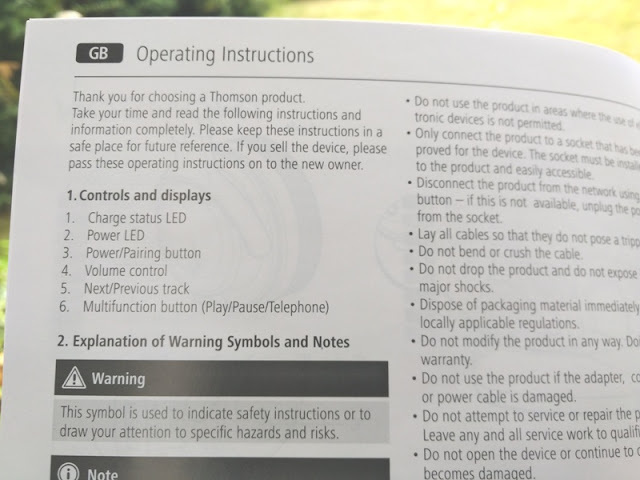 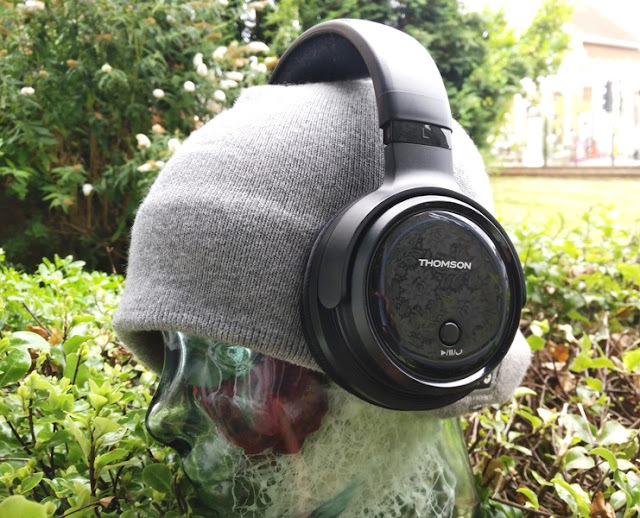 As far as user controls, the Thomson WHP6316BT headphones feature the power/pair button on the right side of the ear cup, as well as the Bluetooth LED indicator. 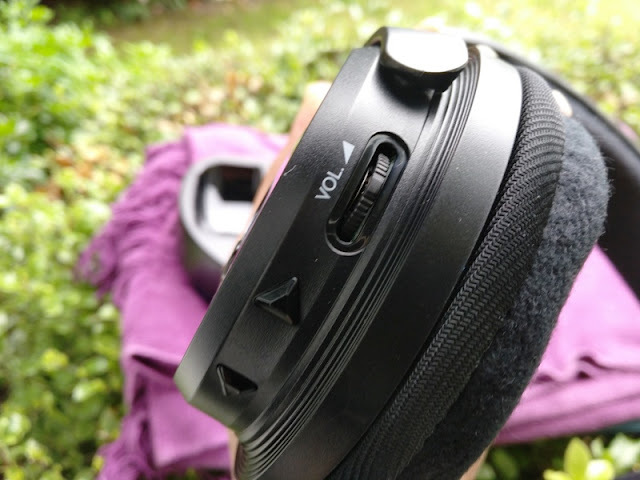 On the left side of the ear cup, you find a multifunctional button for play/pause and answering calls, as well as a dedicated volume dial and two separate buttons for skipping tracks forwards and backwards remotely on your smartphone. 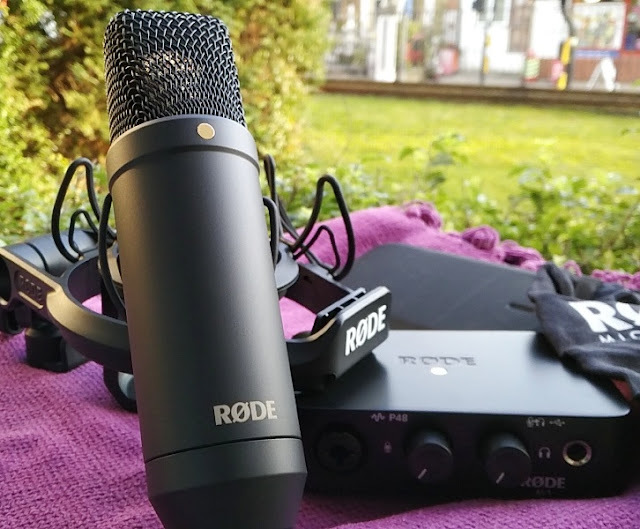 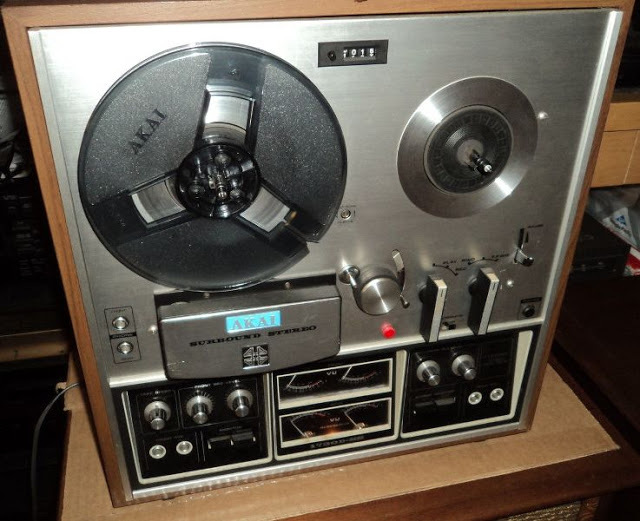 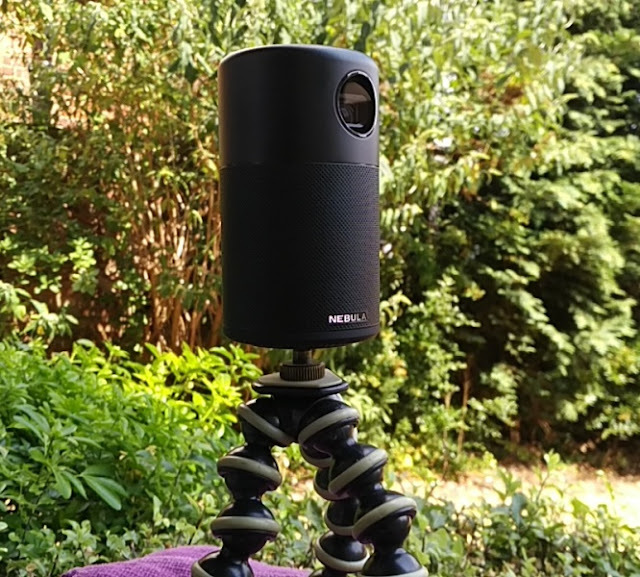 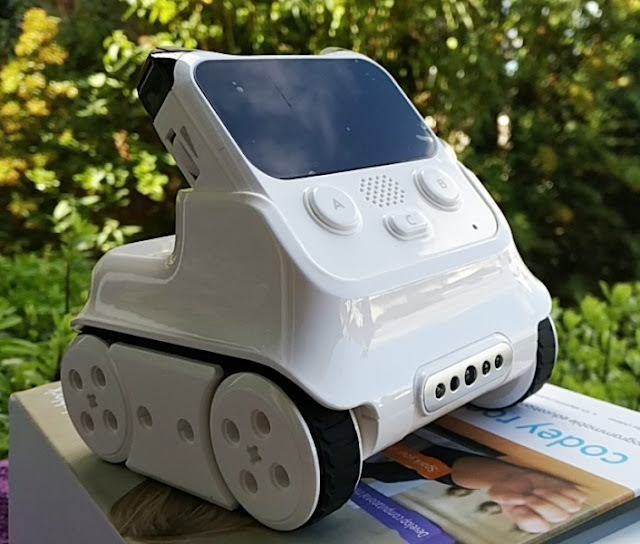 The microphone is located towards the left of the skip buttons and features echo and noise cancellation technology which does a good job at minimizing voice distortion and background noise. 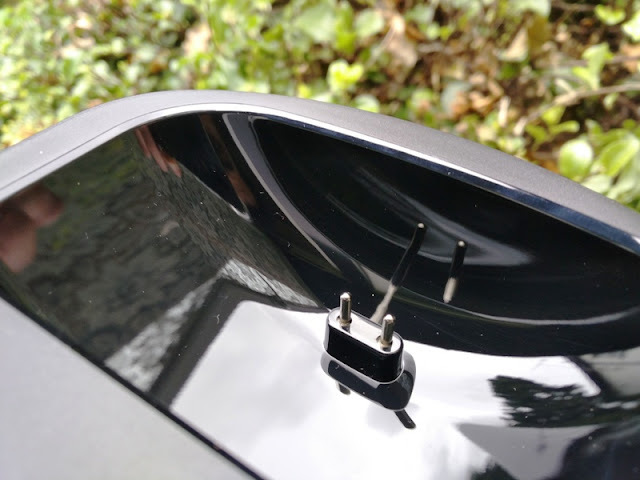 The charging station features two LEDs: a power (red) LED and a charge (green) LED. 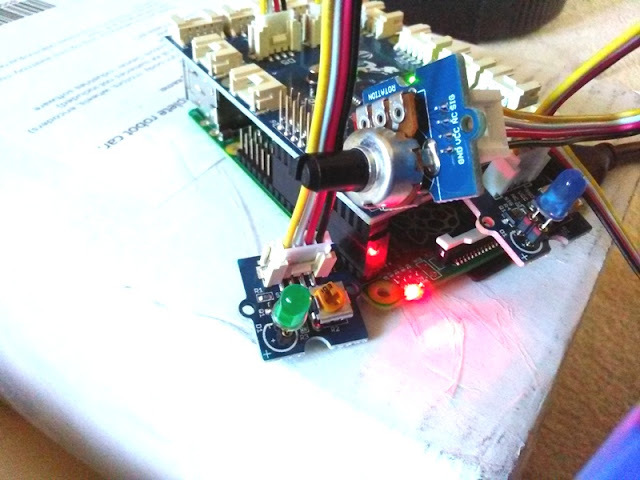 The green LED remains solid green while charging and turns off once the batteries have been fully recharged. 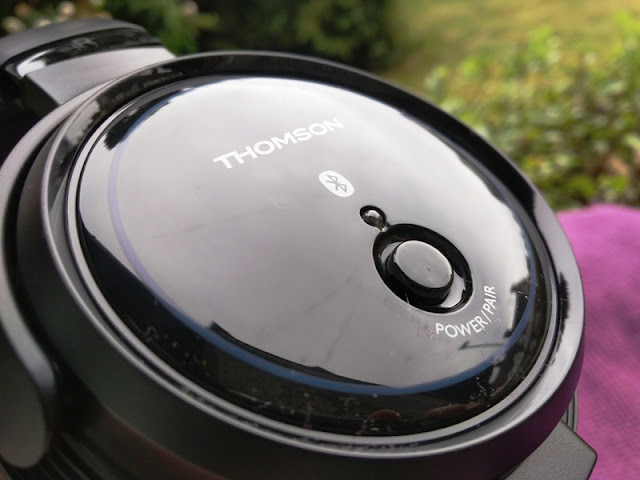 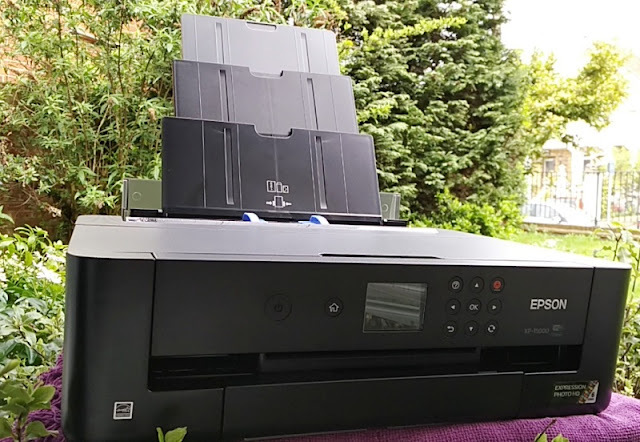 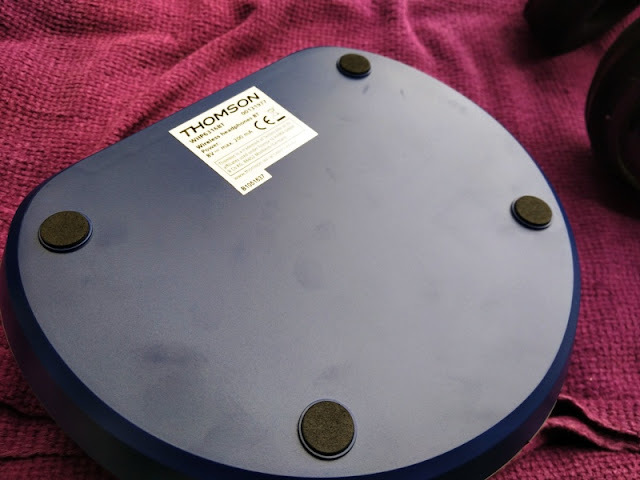 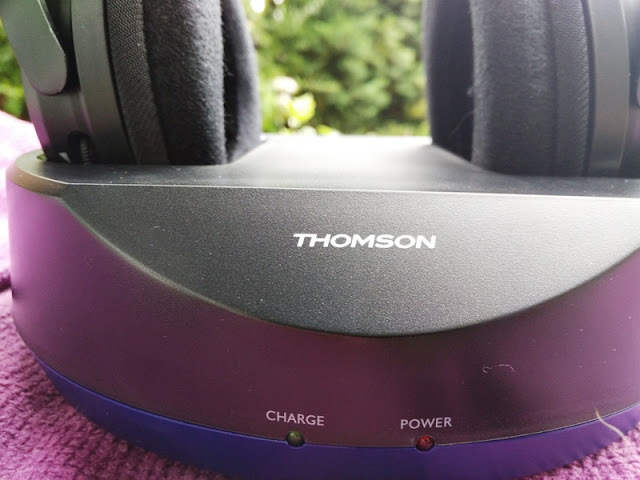 A couple other features you get with the Thomson WHP6316BT Bluetooth 4.1 headphones are a charging station and removable battery power that consists of two AAA rechargeable batteries. 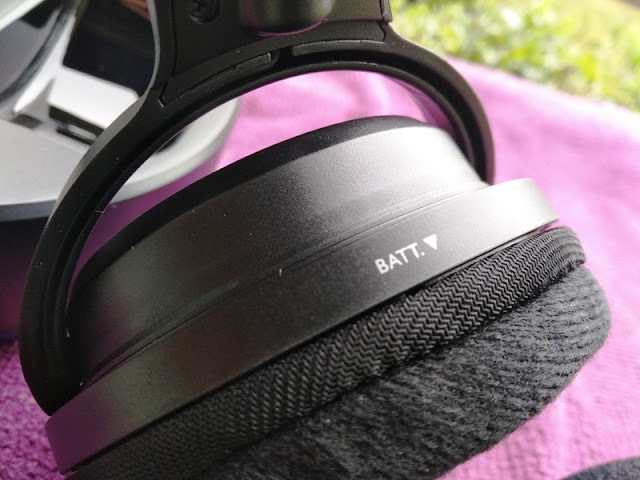 Removable batteries on headphones is a nice feature to have as it allows you to replace the batteries when the batteries no longer hold charge. 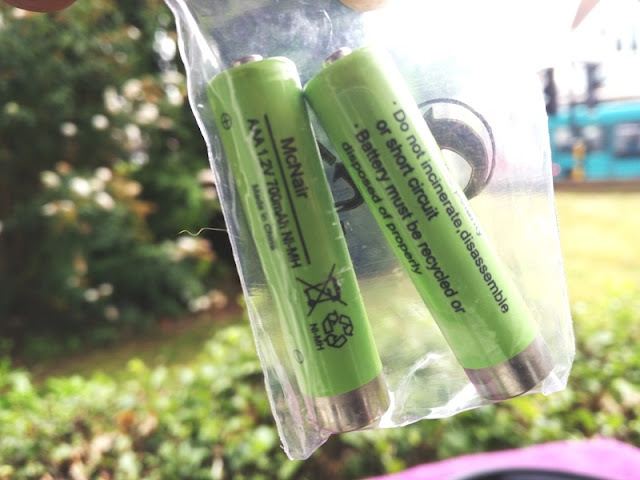 The two AAA batteries included are made by Mcnair and are rated at 1.2 volts, 700mAh each so you get a total of 1400mAh of storageable power (you get around 11 hours of battery life on moderate volume). 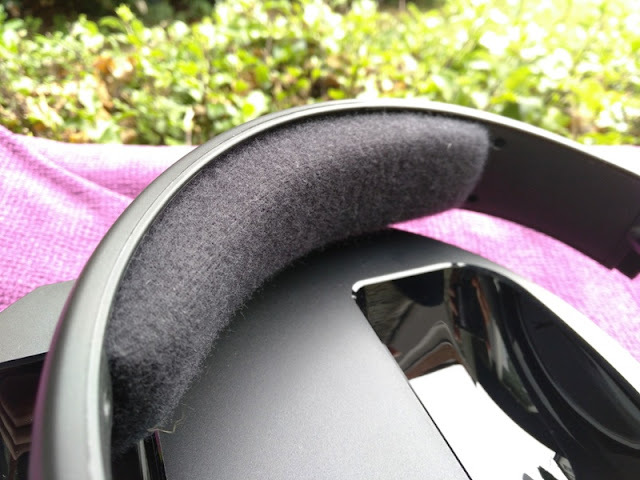 The AAA batteries fit inside the right ear cup, which is easily detached from the headphone unit itself via clips. 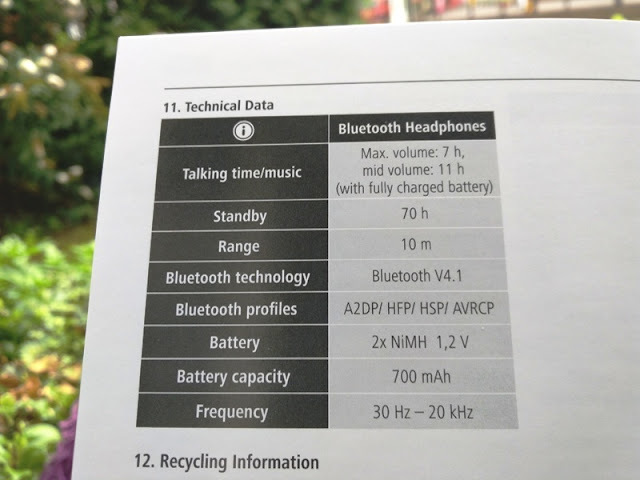 Then, it's just a matter of plugging in the power socket to the back of the charging station and inserting the headphones in. 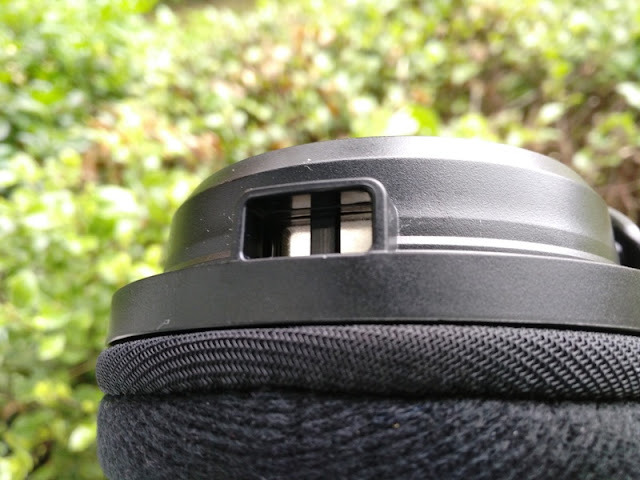 The bottom of the right headphone contains two metal contacts that connect to the two springy prongs on the charging unit. 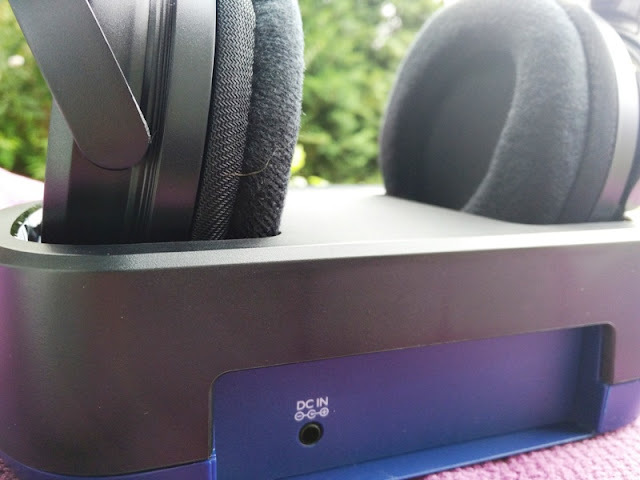 The dock for charging the headphones also doubles as a handy headphone holder for storing the headphones upright, which is neat.